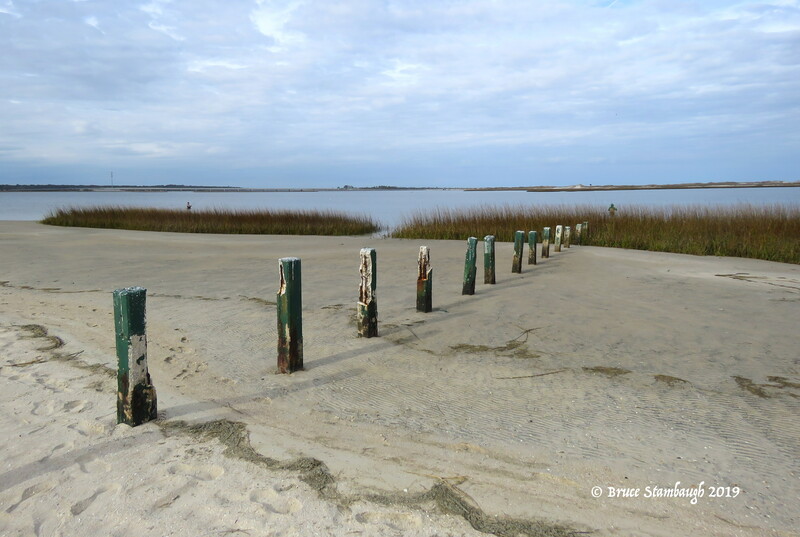 As I was walking along the beach, I came across this scene at hurricane devastated Huguenot Memorial Park along the St. John’s River near Jacksonville, FL. I loved that the straight line angle of the posts met with one of the wading fishermen. “The Anglers” is my Photo of the Week.